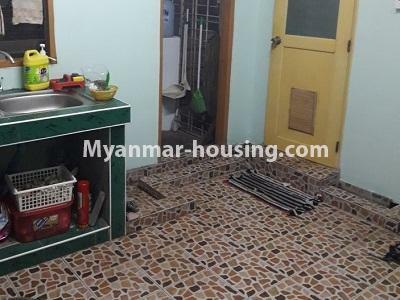 ミャンマー不動産 | ヤンゴン市 - Yankin - アパート - Apartment for rent in Yankin! 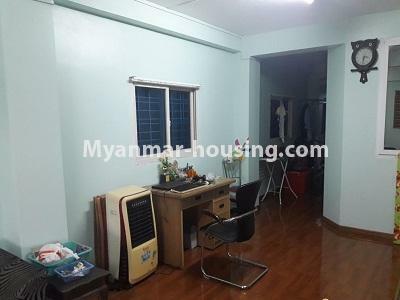 Apartment for rent in Yankin! 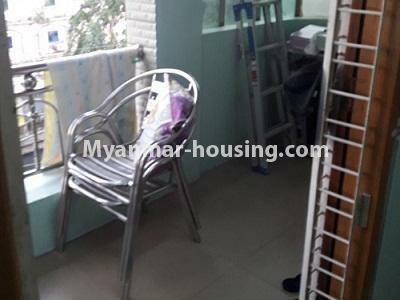 Some furniture are provided and It will be available on first of May. 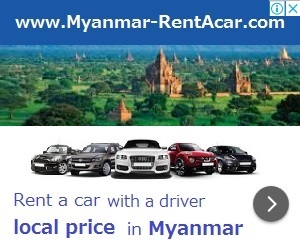 It is near Yankin Centre and 10 minute drive to Myanmar Plaza. If you want to know more information or want to visit the room, feel free to contact to Sky Bridge Real Estate. You can get there by taking 14, 30, 29 YBS buses.